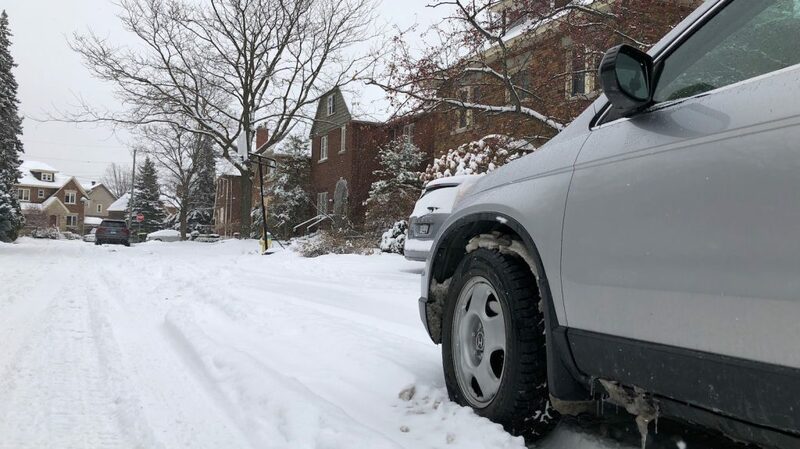 A shortage of road salt in North America will likely mean an increase in costs to Ottawa homeowners who pay to have snow and ice cleared this winter. Local contractors and snow removal service operators say they will have to raise prices to consumers to cover the impact of rising salt costs, which have increased up to 40 per cent. “At this point it’s not more difficult [getting salt], it’s far more expensive,” said Ed Hansen, owner of Hansen Lawn & Gardens Ltd. The shortage has been triggered for many reasons, according to a press release by Landscape Ontario, a horticultural trades association. In addition to growing demand that was already threatening to exceed production of road salt, the world’s largest salt mine in Goderich, Ont., experienced a 12-week strike last summer which halted production at a critical time. Another large mine in Cleveland, Ohio, was flooded last spring, depleting its reserves. Finally severe weather last winter cut into salt reserves according to Landscape Ontario. “Efforts are being made to bring salt from around the world but type, quality and logistics means that, even at substantially higher prices, the gap will not be filled,” said Landscape Ontario. Hansen says most contractors now have to get salt from other suppliers. The higher cost of product and shipping will force contractors to raise rates, he added. Landscape Ontario also said that “governments and those who maintain infrastructure” such as airports and roads are given first priority with supplies. The city of Ottawa says it has enough salt to last the winter. “We have a firm agreement with our vendor, Windsor Salt, and we do not have a salt shortage in Ottawa,” said Luc Gagné, director of roads and parking services at the city of Ottawa. The impact of the shortage will be felt across Ontario and across Canada. Jack Bailey from Parkside Landscaping in London, Ont., says its rates will have to increase as well. “They basically just jacked the prices right up and wouldn’t give salt to anybody that wasn’t a large corporation or municipality,” Bailey said. Landscape Ontario says public expectations are also driving demand for road salt. “Our society expects safe communities, without inconveniences, and we will not tolerate liability for unsafe conditions,” said Landscape Ontario. And as the population grows, so grows demand. For example, Ottawa is projected to have a population of about 1.2 million residents by 2036 – an increase of roughly 265,000 residents from the 2016 census. However, Martin doesn’t recommend the use of road salt to support the increasing safety needs of growing populations. Rather, he says he would turn to more environmentally friendly alternatives like sand. Road salt, which melts ice by lowering its temperature, can be dangerous in its own right. 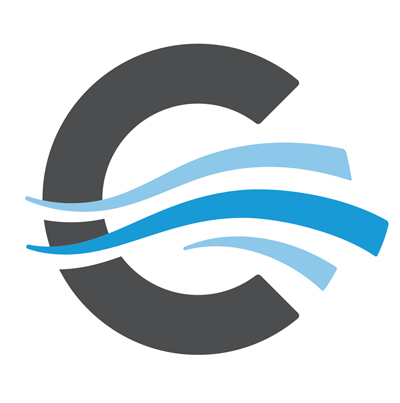 According to the Smart About Salt Council, a non-profit organization which offers training to improve winter salting practices, salt-contaminated snow melt eventually makes its way into waterways where it can also kill vegetation and wildlife. Salt also accelerates rusting which can cause damage to cars, buildings and clothing. So why use salt? The council says it’s the most economic way to keep roads clear. Hansen said that although contractors usually have alternatives like sand and gravel, these don’t melt ice, but rather provide grip on roads and sidewalks. Some Canadian cities have experimented with winter maintenance. Calgary has tried beet juice as a more expensive but less toxic alternative to road salt which doesn’t always work in the Alberta city’s cold winters. Salt begins to lose effectiveness below -9 C.
Ottawa, meanwhile, is sticking to salt. Gagné says the city alone uses about 185,000 metric tonnes of road salt a year. The other reason to use salt is to reduce the Liability for slip and Falls. The number of legal claims from slip and fall claims have increase a thousand fold in the last 5 years. Being in the business for over 50 years Slip and fall claims where UN-heard of back in the 70’s and 80’s not until the mid ninety’s did the slip and fall claim craze start? It could be attributed to the changing demographic, People getting older or New people not used to maneuvering in ice and snow. The cost of Insurance for snow plowing operators is becoming a prohibitive factor many companies are getting out of the snow business.